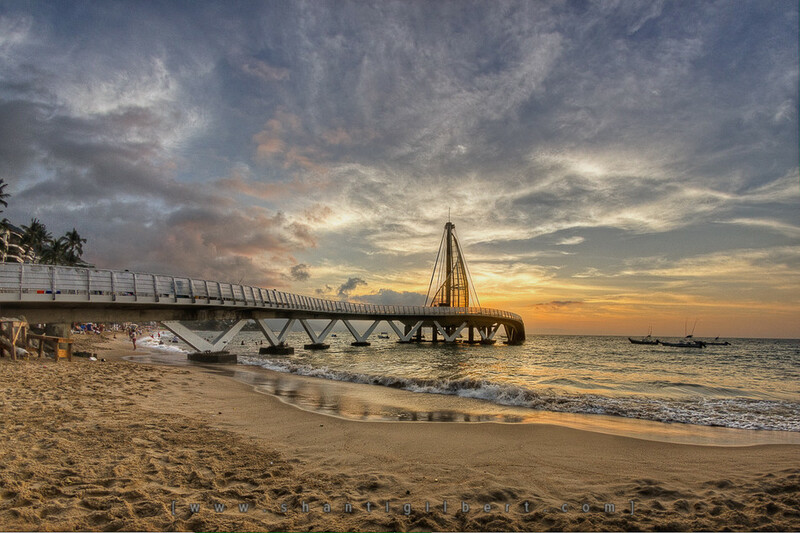 After a wait of nearly three years, the new Los Muertos Pier was officially reopened by Jalisco Governor Emilio Gonzalez and Puerto Vallarta Mayor Ramon Guerrero on Friday, January 4, 2013. 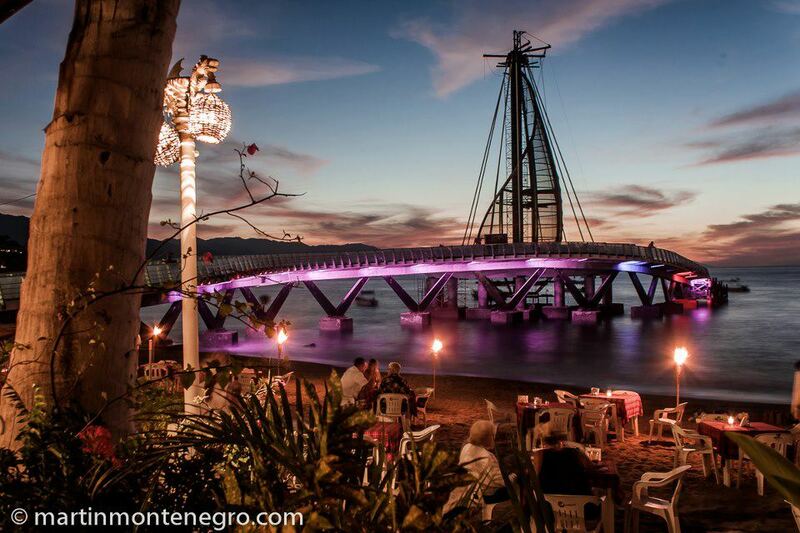 Just one aspect of the recent renovations to Puerto Vallarta’s downtown and adjoining areas, the Los Muertos Pier project, which includes a plaza and street improvements on Calle Francisca Rodriguez, suffered a series of setbacks during its construction; the most difficult being the absence of the funds needed to finance the enterprise. 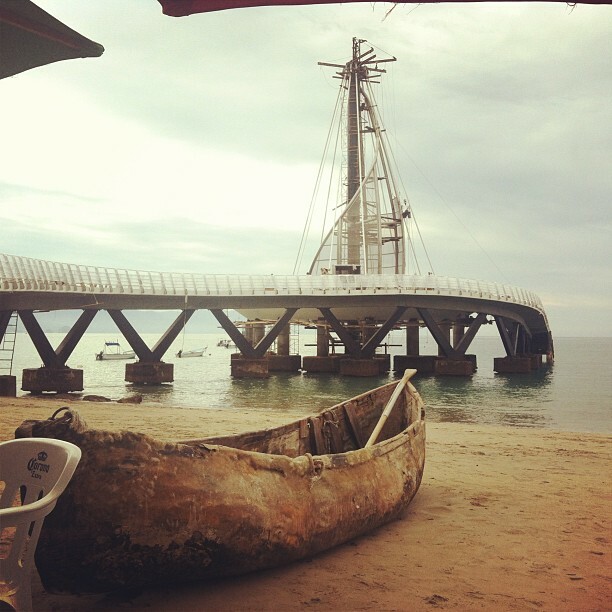 After discovering that the federal and municipal funds allocated for the undertaking were not sufficient to get the job done, the State government stepped in and supplied the additional $80 million pesos that were needed to complete the project. The new dock will provide easier access to a broader range of boats, from small water taxis to day cruisers, along with a boom for restaurants, shops and other businesses in the vicinity. 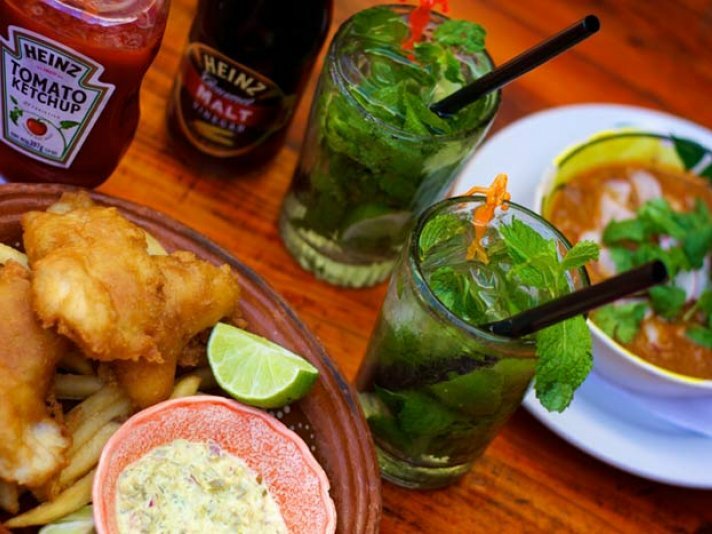 As such, the neighborhood’s popular Olas Altas Street has also undergone repairs, including new sidewalks embellished with colorful tiles, as well as improved building facades, lighting and surveillance. 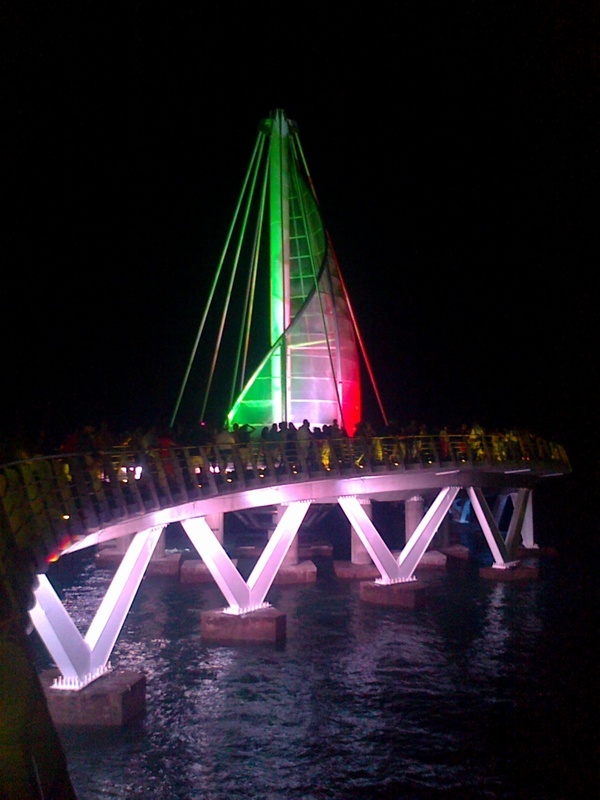 The pier itself consists of a 65 meter walkway, with ample railings and lighting for safety, that leads to a roundabout with a “sail” at its center. Multi-colored lights illuminate the sail and shine out over the water, adding to the pier’s ambiance during the evening hours. 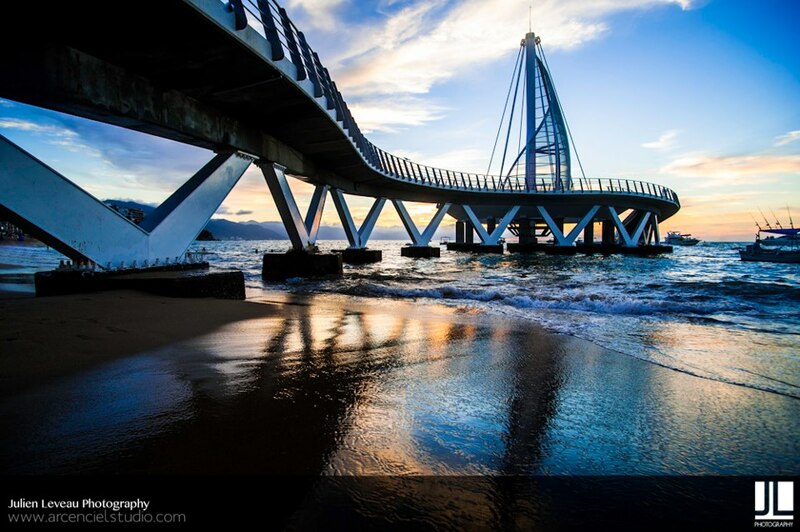 Puerto Vallarta is beginning to see and enjoy the results of the urban renewal plan that it has been subjected to over the past seven years, and now, with the reopening of one of the Southside’s most iconic landmarks, there will be another jewel in the crown of Puerto Vallarta’s transformation.